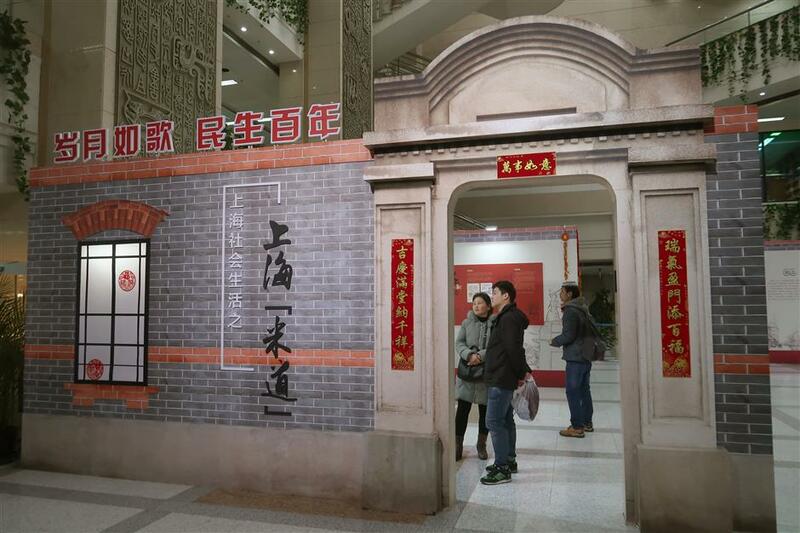 Shanghai residents visit museums, exhibitions, book stores and other cultural venues during the Spring Festival holiday. 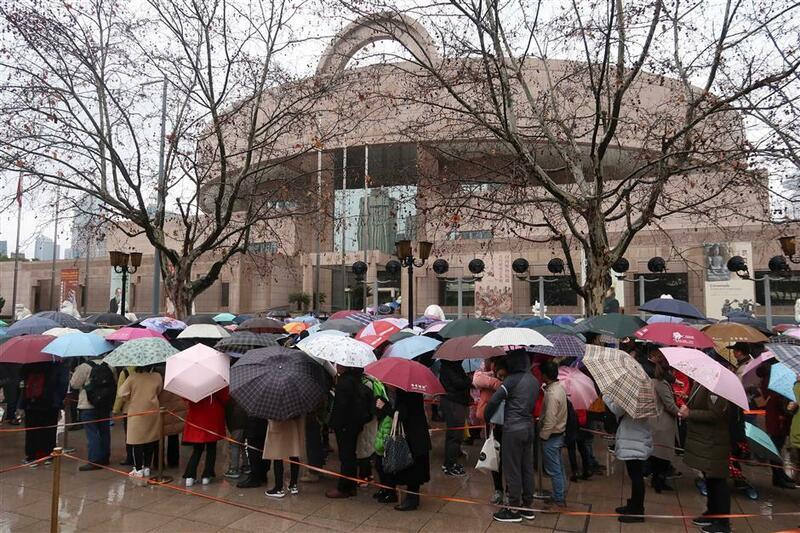 People line to enter the Shanghai Museum in Shanghai on February 20. 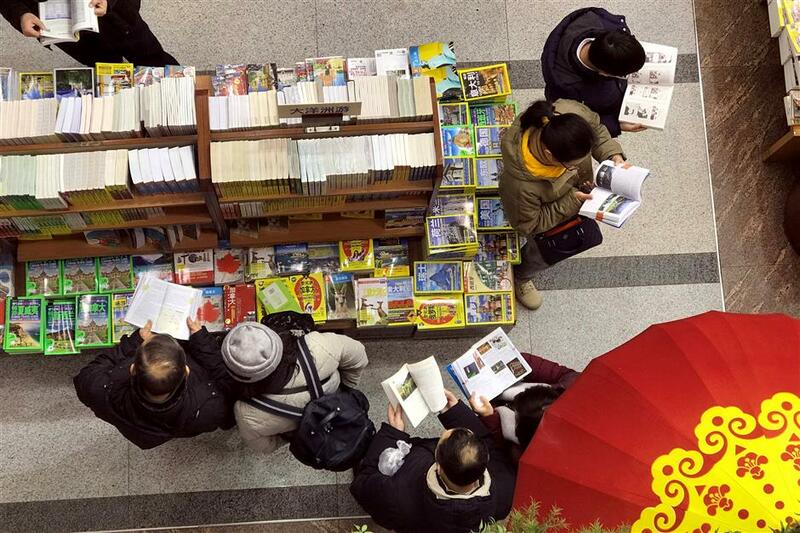 People read books in a book store in Shanghai on February 20. 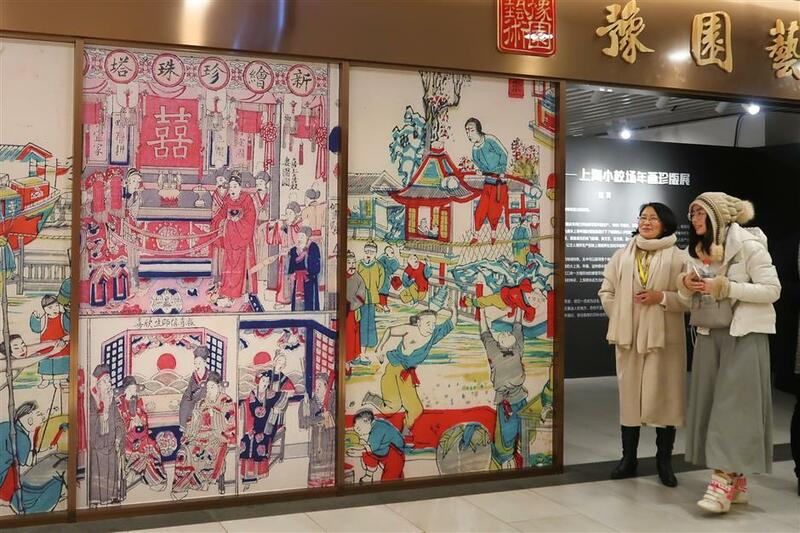 People admire New Year-themed paintings at an exhibition in Yuyuan Garden in Shanghai on February 20. People attend an exhibition in the Shanghai Library in Shanghai on February 20. 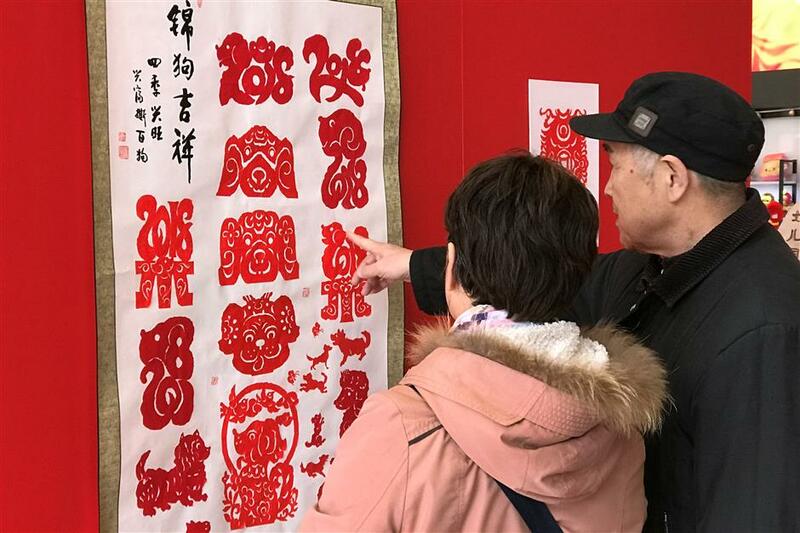 People appreciate a piece of artwork featuring dogs, the Chinese Zodiac animal of the Lunar New Year, in Shanghai on February 20.